Just bought a car or worried if your car is in good condition! 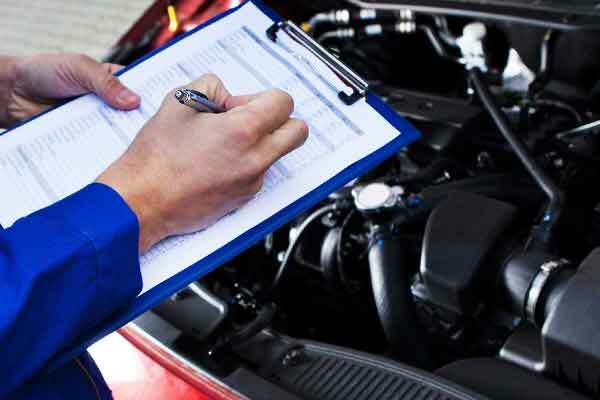 Why not book a health check for your car. IT’S FREE. Find problems early to avoid vehicle costly repair later.